Before 2017, gastroenterologist Cheng Chunsheng had to inspect over 1,000 gastroscopy pictures to search for possible oesophageal cancer symptoms, a cancer which appears in the food pipe. However, this painstaking process is no longer needed since the People’s Hospital of Nanshan District in Shenzhen where Cheng works introduced “Tencent AIMIS”, an AI medical imaging software released in August last year. “The AI system screens through each report and notifies the doctor if further inspection is needed,” said Cheng. The system has significantly boosted his efficiency. A doctor’s experience is the most important tool when diagnosing oesophageal cancer at an early stage. Cheng said the system, developed by Tencent, would assist younger doctors in making more precise diagnoses. “It is often difficult for new doctors to judge whether an erosion or an ulcer is related to cancer. The AI application would recommend younger doctors to discuss the case with an expert instead,” he added. 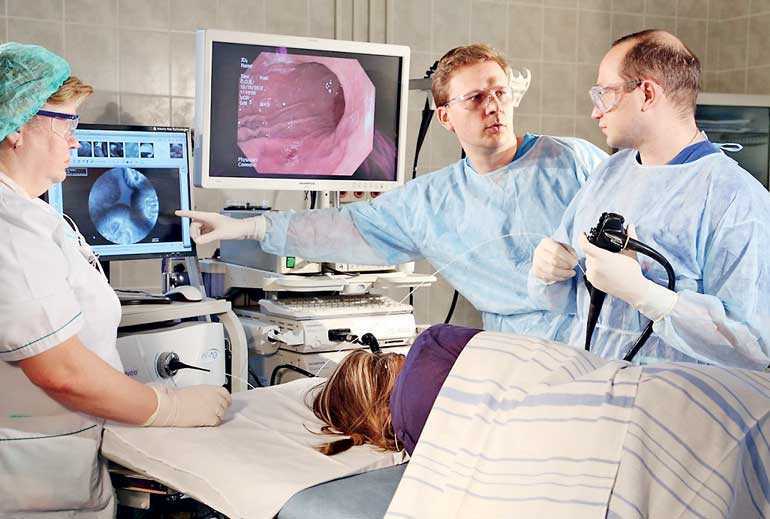 Tencent’s vice president, said the program has scanned hundreds of thousands of gastroscopy images and is over 90% accurate in diagnosing preliminary oesophageal cancer. “By accumulating mass data, the analysis is expected to become even more reliable,” he added. Tencent AIMIS is now used in more than 100 hospitals across China. The company has also partnered with over 10 hospitals to build AI medical laboratories. It is said that through the AI laboratories, Tencent AIMIS can be used to screen more diseases such as lung nodules, diabetic retinopathy, cervical cancer and breast cancer. Apart from Tencent, other internet corporations are also exploring the AI health care market. In 2016, Baidu launched Melody the Medical Assistant, an AI-powered chat-bot designed to converse with patients and collect data on their conditions to save physicians time.ET medical brain, an AI health care system produced by Alibaba, can aid doctors in medical imaging, drug development and health management. China’s State Council issued a guideline in April to promote health services using internet technologies. The guidelines on “Internet Plus Health care” say internet technologies should be used to offer medical and public health services, promote family doctor practices, improve drug supply and medical bill payments, and provide medical education. 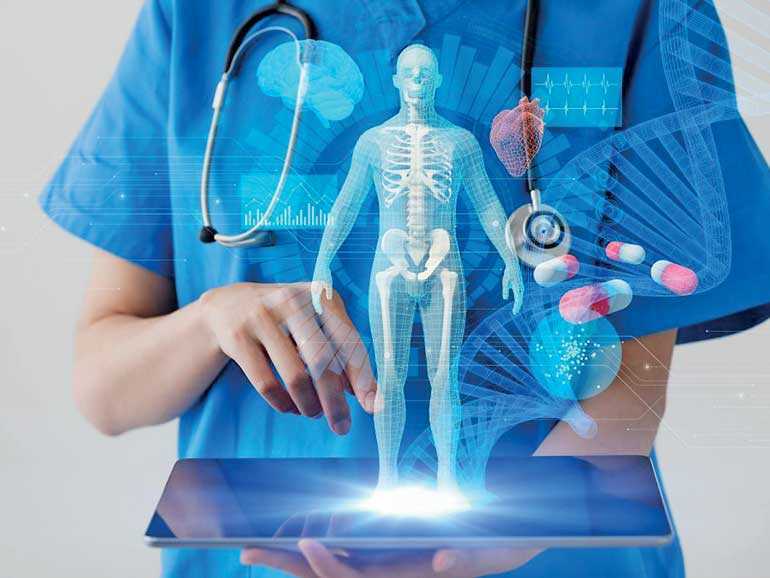 According to a 2017 industry report released by VCBeat Research, more than 80 companies are working on AI for the Chinese health market by developing products such as medical imaging devices, AI to analyse patients’ clinical history and chatbots. Luo Xudong, head of People’s Hospital of Nanshan District in Shenzhen, said the advancement of AI-assisted healthcare can help alleviate the problem of inadequate and imbalanced medical resource allocation in China. “AI-powered medical products support remote medical consultation and training. Through an application, villagers in remote areas can also enjoy similar quality services as those urban residents,” Luo said. Chang Jia, who manages Tencent’s “internet plus” healthcare centre, said that a small error in the medical field could be a matter of life or death. “The industry still positions AI as an assistant to the doctors. On one hand, medicine is a mix of humanities, ethics and science, and there are no easy answers; on the other hand, AI-based medical technologies remain in a fledging state and still need time to learn before they mature,” he said.